Whether it’s sealing a new concrete floor, or resurfacing an old one, epoxy coating creates a functional and durable surface. 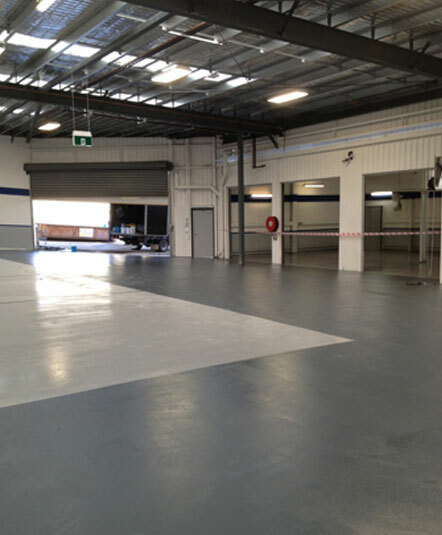 The team at Baker Technical Epoxy Flooring Services have been providing urethane, vinyl chip and epoxy floor coating services to Victorian locals and business owners since 1971. These surface coatings can be applied directly over concrete for a more durable and forgiving surface in factories, garages and warehouses. Concrete coatings allow you to enjoy the practicality of a concrete floor without the drawbacks. Moisture resistant surfaces like epoxy prevent staining, provide some protection against cracking and chipping of your concrete floors, as well as ridding you of the problems of dusting from an unsealed concrete floor. No wonder this is the epoxy flooring Moorabbin locals choose for their homes and businesses. Epoxy coating is a more affordable solution for large areas than many other flooring options, and its extreme flexibility allows for floor-to-wall coving or the addition of self-levelling solutions that give a smooth, unbroken surface, even in challenging applications. When choosing a urethane coating the fine non-slip option surface allows for easy cleaning, with no grout or joins where bacteria and mould can hide. This makes the surface ideal for commercial kitchens and medical facilities where it also provides a softer and better insulated surface than tiles. With experience repairing concrete floors, including stained, worn floors and damaged expansion joints, the Bakertec team can restore your concrete so you have safe and durable flooring for many years to come. Have a look through our online gallery of before and after shots to see how even the most unsightly of floors can be repaired to better than new condition. With an epoxy, urethane or vinyl chip floor coating, you can enjoy the a rejuvenated floor that will provide years of service. Don’t allow cracked or uneven surfaces to present a hazard in your home or workplace. Let us repair and update your factory or garage floor with an epoxy coating. 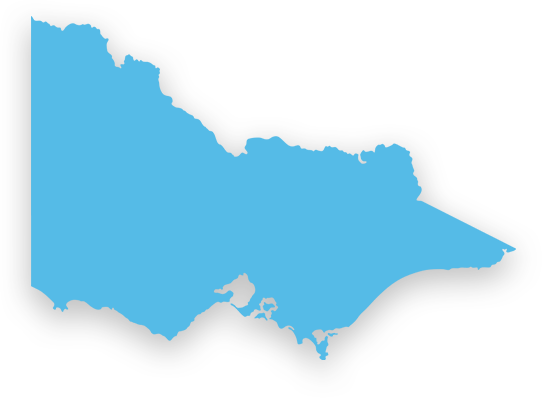 Searching for a company to complete garage epoxy floor repairs in Moorabbin ‘near me’? Call us the Bakertec team on 03 9543 6888 to get your free quote.